Deceptive Food Labels: 4 Ingredients To Beware Of? One of the biggest things that bother me when it comes to eating healthy and helping others decrease body fat are deceptive food labels. I cannot begin to describe to you how many people have fallen for the evil tricks that the weight loss industry has set up for them. They have been misled and think that if the words “0 grams of fat” or “no sugar” are on the label that the food item in question is automatically healthy for them. This could not be any further from the truth and is why I decided to write this article. I will give you 4 ingredients that you may have thought were healthy but are really not! So fasten your seat belts and get ready for the truth! There are over 90 side effects linked to Aspartame. These side effects can occur gradually or immediately. Some of the common side effects include a decrease in vision, hearing impairments, headaches, migraines, dizziness, depression, anxiety, high blood pressures and low blood sugar. Although I have taken aspartame for quite some time as it is found in several popular foods and supplements, the point is to try and avoid over-exposure to it as much as possible. Some common items that contain aspartame are processed cereals, flavored coffee, ice cream, certain juices and the sugar free items you see, such as cookies and processed yogurt. 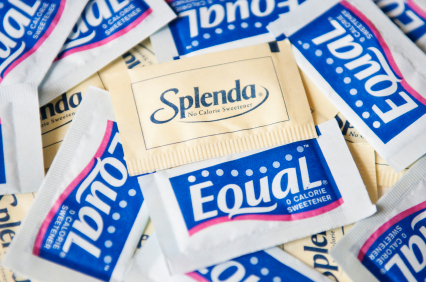 Alternative: A great substitute for this sweetener is to use Stevia. 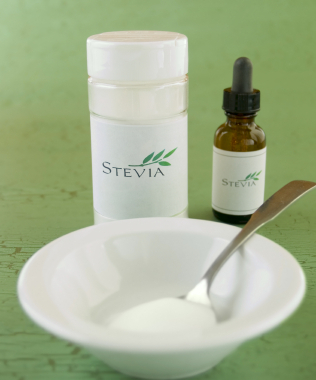 Stevia can be used in foods such as fruits, salads, vegetables and even used to replace sugar when cooking. It can also be used in teas to make it taste sweeter. A great benefit to stevia is that it allows you to control your food cravings, which is obviously important to achieving your weight loss goals! 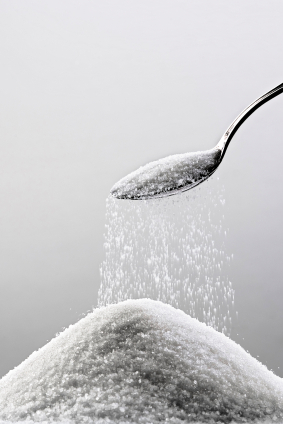 Sugar alcohols are a common substitute for sugars. It actually has fewer calories than regular sugar. However, if taken in excess, sugar alcohols can lead to symptoms such as diarrhea and immune infections. This is why it is very important to become familiarized with reading food labels and understanding how each ingredient can affect you. While the above ingredients are not extremely harmful if consumed in the right moderate dosages, understanding how these ingredients affect your body can help to speed up the process when it comes to making your fat extinct! There are seasonings that are high in sodium while others that are not. Seasonings that are high in sodium should be avoided as they will cause you to retain excess water and therefore more weight. It is not that sodium itself is bad for you, but rather the amount we consume on a daily basis that is. Studies have shown that we should not consume more than 2,000 mg’s of sodium if we are trying to lose weight and stay healthy. Sodium allows the body to transport water more efficiently. Water is needed to keep our bodies properly hydrated and from overheating. Sodium also helps to keep a good acid balance between our blood and urine. In addition, sodium helps our bodies to deliver nutrients more efficiently which is important to achieving any fitness goal! If you consume too much sodium, some side effects can be high blood pressure and excess water retention. This could lead to bloating and ruin your weight loss or fitness endeavors as your body is holding on to water weight. So make sure you get no more than 2,000 mg’s a day of sodium to avoid any of these side effects. Also known as Monosodium Glutamate, MSG is an excitotoxin. Excitotoxins can damage our nerve cells and even kill them. MSG is detrimental to our health and added to several of our seasonings. There are several adverse side effects caused by this ingredient such as chest pain, nausea, headaches drowsiness and weakness. However, the most detrimental effect this ingredient has on our bodies when it comes to weight loss is the effect it has on our insulin production. 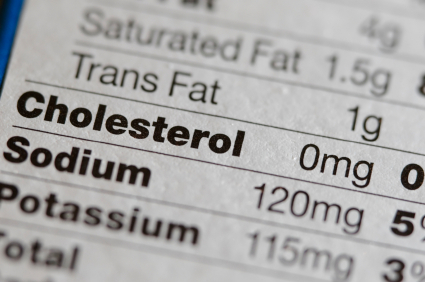 MSG causes our insulin levels to increase. 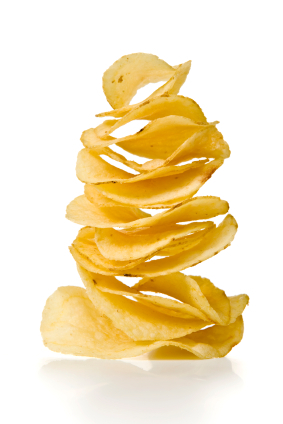 Our bodies tend to store more fat from the foods we eat when our insulin levels are elevated. This is caused by eating the wrong foods in addition to ingredients such as MSG. However, if you eat the right foods and follow a good diet with the right macronutrient ratio, your body can store muscle glycogen. Muscle glycogen (stored carbs) allows your body to have more energy. This is why I always preach about macronutrients and discuss the importance of eating them at the right times with the right portions throughout this report and my Fat Extinction Program. So the next time you think you are eating healthy, make sure to thoroughly read the labels of the foods you consume to see if any of these ingredients are listed. If you see one (or many of the ingredients above on the label) now you are armed with the information you need in order to make a wise decision; a decision that will put you on your way to making your fat extinct!